If you or your spouse are in the military then there are special circumstances in your divorce case if one or both of you will be or is receiving a military pension. We are experienced, committed and responsive military divorce lawyers in Tampa and we are skilled in knowing the language which must be included in a Marital Settlement Agreement or Final Judgment which will assure that you will receive the distribution in your divorce to which you are entitled. The military has requirements and rules for dividing retirement unique to any other type of benefit plans. However, the State of Florida governs how the pensions are divided as they are considered assets of the marriage. Mainly, it is determined by how much time during the marriage a husband or wife was a member of the military and entitled to a pension either during the marriage or in the future. Furthermore, we have an experienced and knowledgeable attorney whom we retain to prepare military orders for our clients. The legal procedures are governed by the Uniformed Services Former Spouse’s Protection Act to provide the Defense Finance and Accounting Service the information it needs to compute your share of the pension plan’s funds if the military spouse serves 10 or more years service. 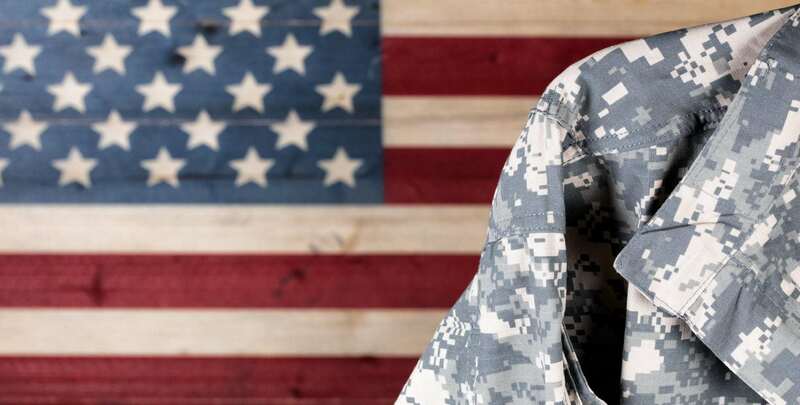 Our Tampa military divorce attorneys have the skills necessary to take you through your divorce from inception of the case through obtaining the final divorce decree and military retirement order. Contact us by email or call 813-672-1900 for a free initial consultation to discuss your case with an experienced military lawyer. Special residency/domicile requirements for filing the Petition. Service of the Petition upon an active duty spouse. Compliance with other military rules and regulations. If you have children, then you will have custody, visitation and child support issues to resolve. If your spouse is deployed then there will be special visitation issues to work through, at least until the deployment ends. Furthermore, there may be substitution visitation if your spouse is deployed. Spousal support/alimony which depends largely upon the length of your marriage and whether one spouse has a need for the support and the other has the ability to pay it. If you have questions regarding military divorce, contact the Tampa military divorce lawyers at the law firm of All Family Law Group, P.A. We provide a free initial consultation to discuss the options available to you, as well as we have a team of divorce attorneys and legal staff committed to providing to you the best representation possible. Contact our firm by e-mail or call 813-672-1900. We will respond at our earliest opportunity!